Following the statement by the Director of The SEC’s Division of Corporate Finance, William Hinman, clarifying that Ethereum (ETH) is not a security, a lot of Ripple (XRP) HODLer and fans have taken to social media to express their opinions as to why XRP is also not a security. Ethereum World News had also explored the case of XRP not being a security only a few days ago. In the article by Ethereum World News, the points that were put forth were that the Ethereum announcement set precedence for XRP not being a security based on the fact that both projects are decentralized. In the case of Ripple, the release of Rippled v1.0.0 and its recent amendments usher in a new era of decentralization for the ledger. For every two non-Ripple validators of the network that are added, Ripple will remove one of its own. Another argument put forth was that Brad Garlinghouse had stated that XRP is completely separate from the Ripple company. Furthering on this topic of discussion, are the following 3 reasons also justifying that XRP is not a security. Firstly, and as stated by the Chief Cryptographer at Ripple, David Schwartz, XRP was given to the Ripple company. Mr. Schwartz made this comments back in April via twitter in response to an article that claimed both XRP and ETH were non-compliant securities. XRP was given to Ripple, not created by Ripple. Further investigating the background of both XRP and Ripple, we find that XRP was first created in 2004. The current version of XRP as we know it, was only available in 2012. Ripple Labs was created in the same year of 2012 by Chris Larsen who initially called it OpenCoin. Chris was also the creator of XRP. 100 Billion XRP were then issued to run on the protocol created by web Developer, Ryan Fugger, that we now know as the Ripple Network. Therefore, Schwartz is right to say that XRP was given to Ripple. This then means that XRP is entirely separate from the Ripple company as mentioned by Brad Garlinghouse. XRP is used as a utility coin to facilitate liquidity in the Ripple network. Secondly, several experts on the laws and regulations governing securities according to the SEC, have claimed that the existing framework cannot offer guidelines to regulate XRP. The regulators will have to include new provisions to govern XRP in its regulatory documentation. The Feds themselves, back in 2014, had clearly stated that they do not have the framework to regulate crypto. The Fed doesn’t really play any regulatory role with respect to Bitcoin, other than assuring that banking organizations that we do supervise are attentive, that they are appropriately managing any interactions they have with participants in that market, and appropriately monitoring anti-money laundering, bank secrecy act responsibilities that they have. 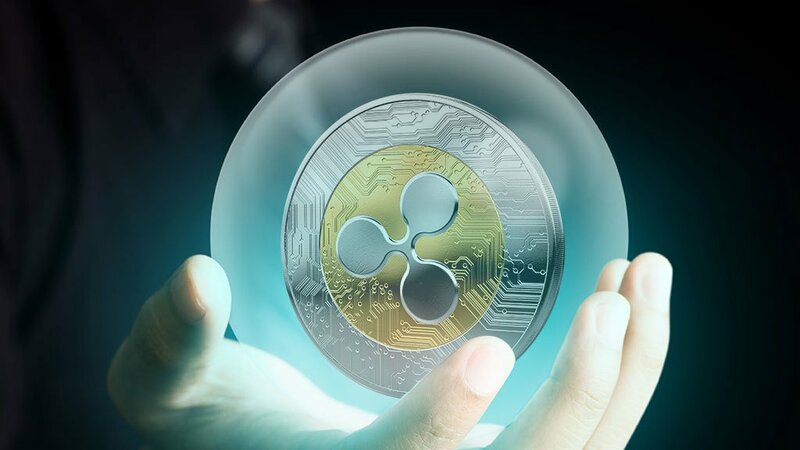 Thirdly, a previous ruling by FinCEN in 2015, had given Ripple the go ahead to continue with XRP sales. FinCEN is the Financial Crimes and Enforcement Network that is part of the US Department of Treasury. This means it is a federal entity. FinCEN gave Ripple the green light to continue its activities as per the report available on its website. The report states that in the agreement signed by both FinCEN and Ripple, Ripple acknowledged that digital currency providers have an obligation not only to refrain from illegal activity, but also to ensure they are not profiting by creating products that allow would–be criminals to avoid detection. Both parties hoped that the agreement would set an industry standard in the space of digital currencies. This means if the SEC states that XRP is a security, the agreement by FinCEN comes under scrutiny. FinCEN would have to answer as to why it gave Ripple the green-light to go ahead with the sale without consulting the SEC. The only explanation is that FinCEN did not consider XRP as being a security. In conclusion, the debate as to whether XRP is a security or not, continues to broaden the crypto-community with information regarding regulatory grey areas that need further interpretation by the SEC. Once the regulators make a decision on a way forward with respect to XRP, the Crypto-community can relax a bit as was the case when Ethereum was let off the hook by Director Hinman.